The NCBA Trade Show is the largest, most important national show for anyone in the cattle business to be at. The trade show allows industry members the opportunity to come face-to-face with decision makers in a unique and fun environment. 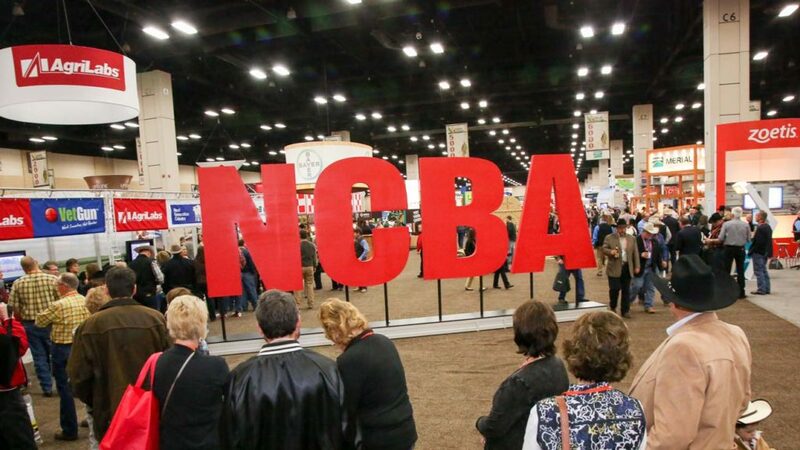 This years NCBA convention will take place on January 30 – February 1, 2019 in New Orleans, Louisiana. 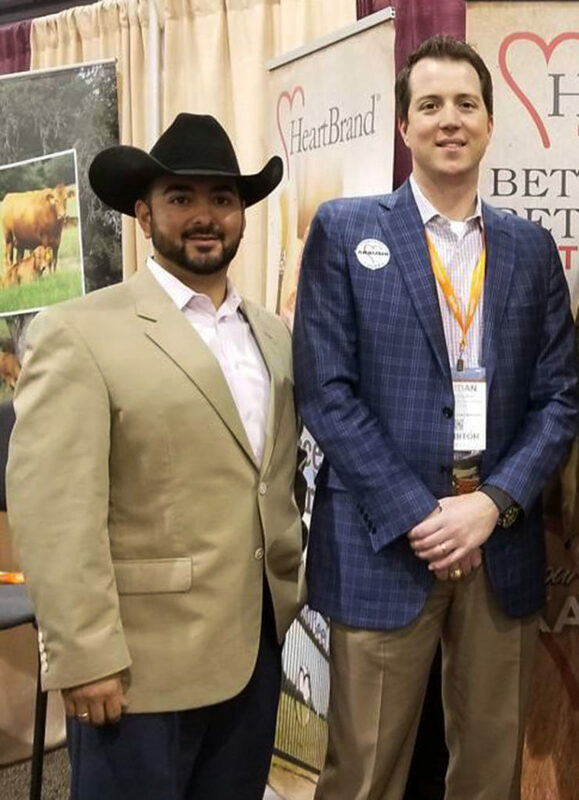 Heartbrand Beef is always excited to be at the NCBA convention and encourages you to stop by our booth and find out about our cattle genetics and beef.